Fuzzy Friends Rescue, located in Waco, Texas, provides shelter for cats and dogs who have not yet found their forever home. Since 1997, Fuzzy Friends has worked tirelessly to save over 10,000 companion animals from euthanization, while placing them with loving families. They are our most recent winners of the #RescueMyShelter campaign and here’s why! 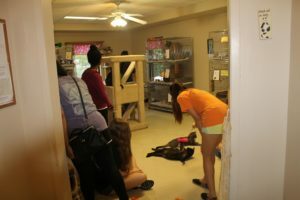 The team at Fuzzy Friends Rescue is changing the way people think about animal shelters and the dogs and cats that call it home, whether it is only for a few days or several months. Fundraisers, community events, requests for donations, BarkBoxes for canines, and several other programs and offerings all work together to generate income to support and provide for the shelter so that they can continue to care for more pets. Fuzzy Friends Rescue even welcomes donations of motorized and recreational vehicles, which are sold at auction to generate additional income. As a “non-profit 501 (c) (3) animal welfare organization,” they rely on the support of others to continue to serve their region. Fuzzy Friends Rescue has a facility that typically houses 100-150 dogs and cats at a time, including 3-6 quarantine areas and 3 main adoption areas. We pride ourselves on keeping our animals clean and healthy, and keeping the facility smelling fresh and pleasant for adopters, which makes it easier for people to envision any of these animals as a part of their family. By maintaining an effective disinfection protocol, we are able to treat infectious medical issues and save the life of the affected animal without having the disease spread to anyone else. We also place a priority on keeping staff, volunteers, and visitors from acquiring zoonotic diseases. As you can imagine, keeping our facility clean and disease-free is a large expense. By having cleaning products donated, we would be able to use the money we aren’t spending there to potentially take more pets in need and help defray their medical costs to prepare them for adoption. Not only will staff and volunteers at Fuzzy Friends Rescue be able to further provide a welcoming home for every pet that comes through their door, but they will be able to disinfect surfaces quickly and easily. Although the team at Fuzzy Friends Rescue cannot control what a rescue animal may bring into the shelter, they can control and reduce the spread of harmful pathogens to allow for their furry residents to remain happy and healthy as they await adoption. 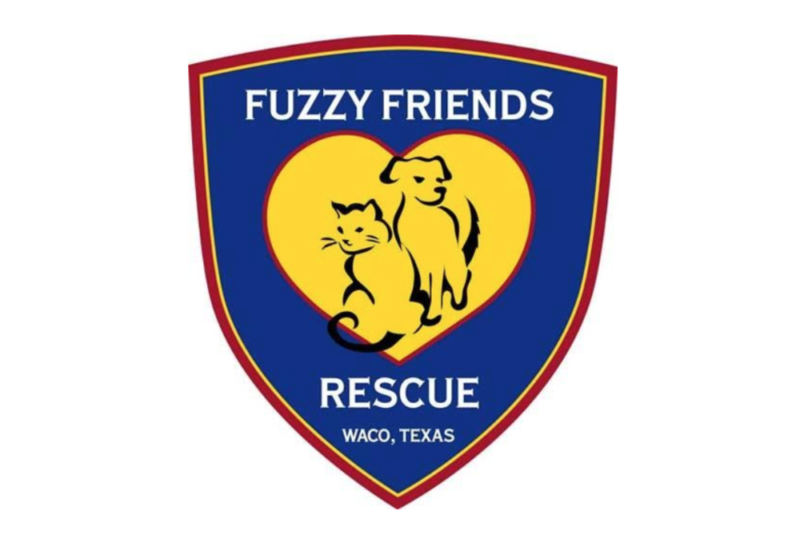 We are excited to see how Fuzzy Friends Rescue will continue to serve the Waco, Texas area while educating the community on the importance of supporting no-kill shelters. If you know of an animal shelter, which has significantly impacted your community, nominate them today. Just click here to provide us with a short testimony, and then share it with everyone you know!